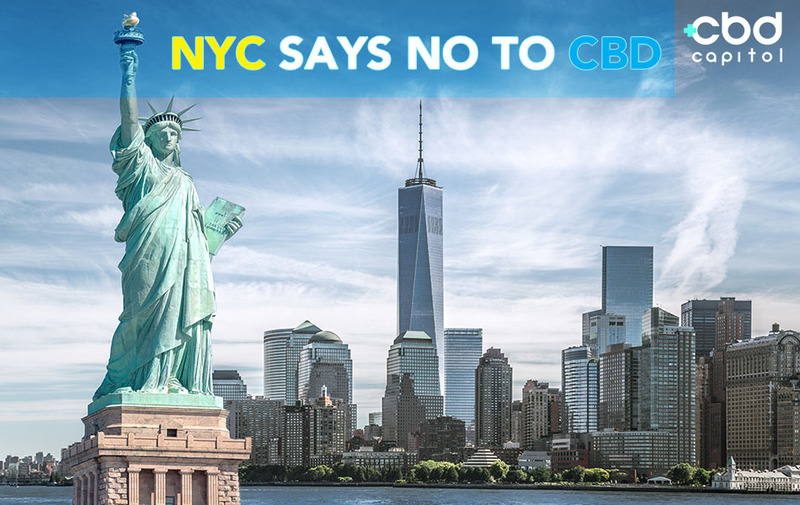 New York City has enacted a sweeping ban on CBD as a food and drink additive citing an FDA technicality preventing the agency from endorsing the cannabinoid as a food supplement. The city’s Dept. of Health & Mental Hygiene, citing the FDA’s reticence, has deemed CBD “unsafe” and has authorized spot inspections where restaurateurs are seeing CBD-infused food and beverage products embargoed and threatened with steep fines for continued violations, according to the New York Times. 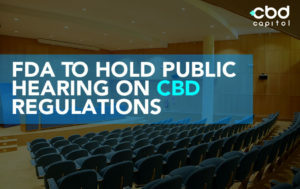 Under current regulations, the FDA does not recognize CBD as a permissible food additive due to its prior inclusion in drug testing. According to Eater NY, the DOH pointed to similar bans on CBD-infused foods in cities like Los Angeles, where cannabis is even legal. Starting in July, violators will see fines between $200 and $650, according to the NY Post.